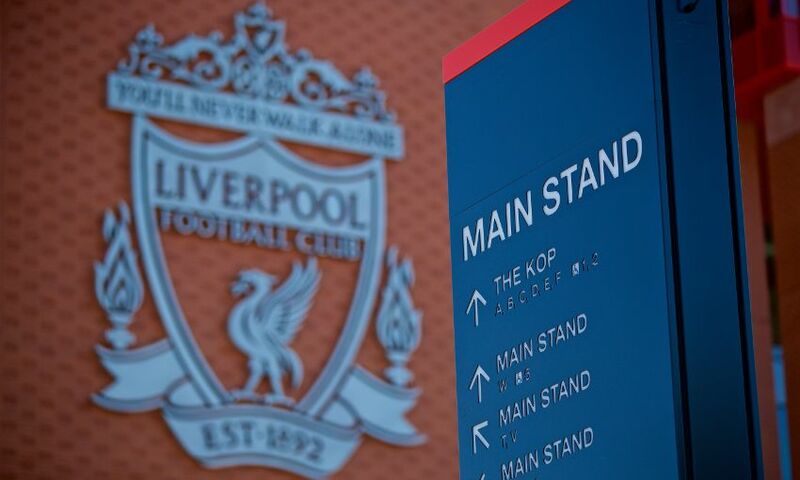 The official new capacity of Anfield has been confirmed as 54,074. The completion of the Main Stand redevelopment work has added more than 8,000 seats to the stadium, which will host its first game of the season on Saturday. Leicester City are the visitors for a Premier League clash, in what will be Jürgen Klopp's side's opening match at their expanded home. An official unveiling of the new Main Stand will take place at Anfield on Friday - stay logged on to Liverpoolfc.com for live coverage, photos, videos and more.